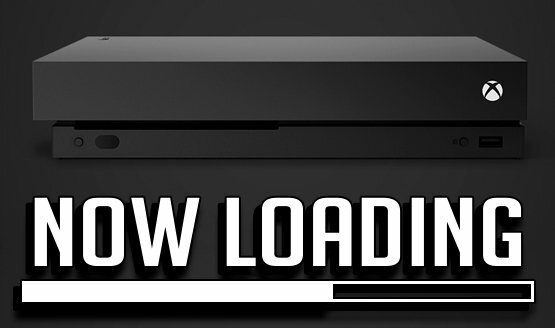 Now Loading: Xbox One X vs PS4 Pro: Which Would You Buy? This is an exciting week for gaming, as Microsoft launches a new console (well, an iterative step at the very least). The Xbox One X is poised to be the strongest console on the market, but will that really matter given the PlayStation 4’s lead? There are a lot of reasons to be both excited and weary about the Xbox One X’s launch. Now that you’ve seen our answers, we’d love to see hear your thoughts on the matter at hand. Feel free to chime in below with your answer to this week’s question. We’d love to know what you think about the current console system landscape, and if you’re excited about the Xbox One X!